Do you need someone to be a mouth piece for your product, or give an expert opinion on wellness, travel or lifestyle? I spent 8 years as a public school teacher, and am naturally skilled at engaging audiences in person and on camera. Need a speaker to discuss travel lifestyle hacks? I've got you covered. I host workshops and panel discussions about everything from the creation of healthy habits, plant-based living, digital nomadness, and holistic beauty practices. 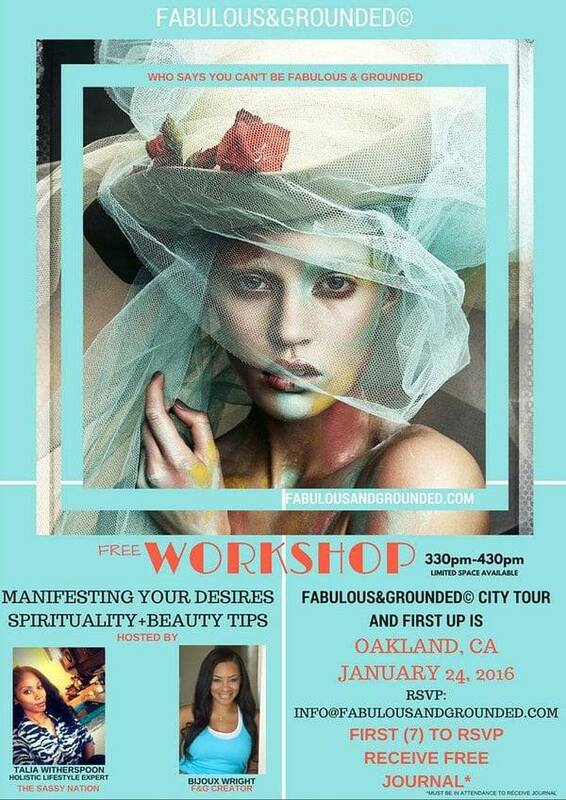 Want the lowdown on how to activate the law of attraction + manifestation and raising the collective vibe? I manifested 2 years of constant travel and lived abroad for 7 months-- all courtesy of the Universe and LOA. Sound groovy, baby? Get in touch! 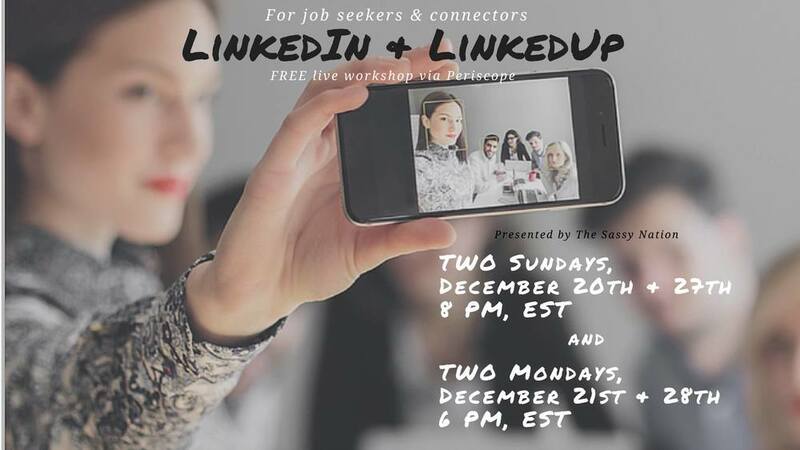 Previously aired workshop preview for job seekers and connectors who want to learn how to build a power network using LinkedIn.